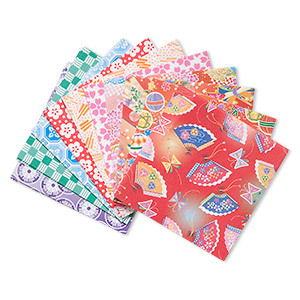 Origami paper, Washi, multicolored, 6x6-inch square, 10 total patterns. 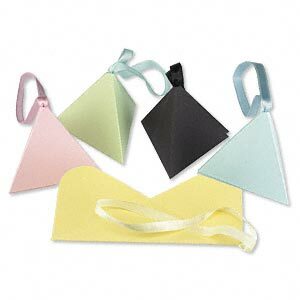 Sold per pkg of 100 sheets. 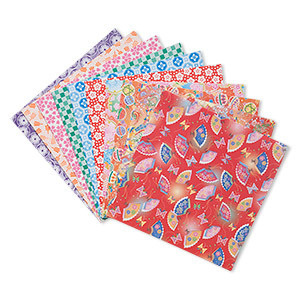 Origami paper, Washi (imitation), multicolored, 3x3-inch square, 45 total patterns. 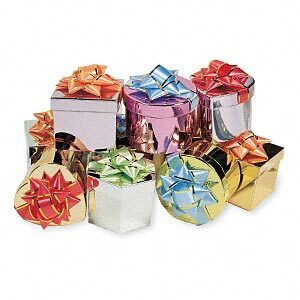 Sold per pkg of 180 sheets. 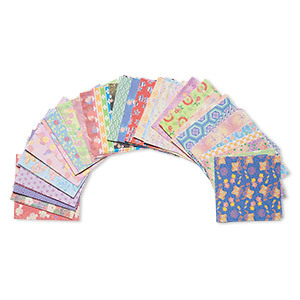 Origami paper, Washi, multicolored, 3x3-inch square, 10 total patterns. Sold per pkg of 300 sheets.